Will you walk with others during their most difficult times? You can give the gift of pregnancy counseling, mental health counseling, marriage counseling and adoption services with a Christ-centered approach. Baby Adalyn was born because her mother found help at LFS. After finding out she was pregnant, Callie was being pressured by her boyfriend to get an abortion. Without a support system, she nearly gave in. After doing a Google search, she found out about Lutheran Family Service pregnancy counseling. What she discovered with the help of her Lutheran Family Service counselor was life-changing, for both Callie and her unborn baby. At LFS she found a safe place to sort through her feelings and receive factual information and supportive guidance. Because of this, Callie chose life. Because of your support, Adalyn is not only alive and well, but growing in the love of both her adopting family and birth mother. 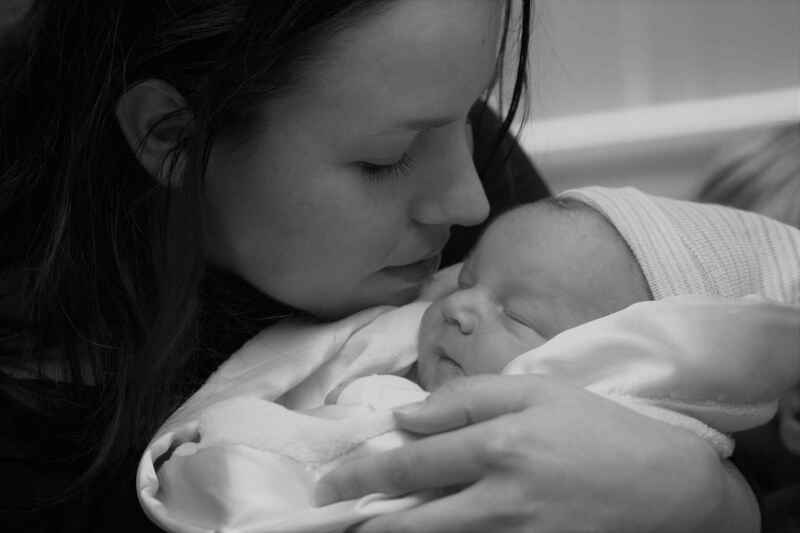 All mental health, marriage, family and pregnancy counseling services provided by LFS are made possible through the support of our partners: people who care about others and want to help them. No government dollars are sought or accepted so as not to limit our Christ-centered witness. I donated in support of those served by Lutheran Family Service.